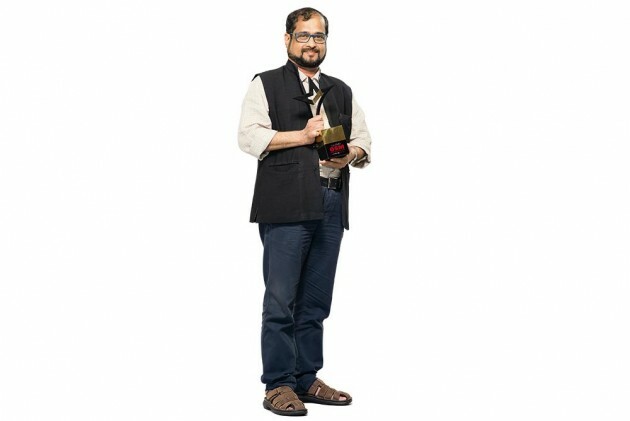 Nikhil Wagle, OSM Journalist of the year, is the editor-in-chief of Maharashtra1 news channel. Wagle, now 57, had become the youngest editor in India in 1980 when he took charge at Dinank just two years after entering the profession. But his longest stint was at Aapla Mahanagar, which he founded in 1990. Fearless and direct, the daily tabloid took on politicians and the powerful, incurring the wrath of parties like the Shiv Sena. 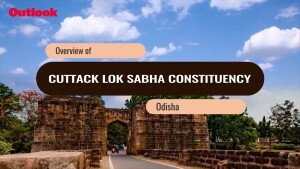 Wagle’s office was attacked by Sena workers; on another occasion, he was hurt. However, that did not scare him. When he was editor of the popular IBN Lokmat news channel, Wagle created a brand of people-centric and politically courageous news channel in Marathi. His show, Great Bhet (great meeting), featuring guests such as Sachin Tendulkar, Amir Khan, Nana Patekar and Rujuta Diwekar turned out to be a big hit and was later turned into a book. In 2015, he started Maharashtra1, one year after he quit IBN Lokmat following differences with the new management of Network 18. Active on Twitter and a firm believer in the power of social media, he tells his reporters that the challenge for journalists would be to ensure distinction between information that are verified and those that aren’t. Not afraid of taking a stand, Wagle reacts quickly to major events and has a following of 559k on Twitter. “Looking at his sharpness and how quickly he reacts, I think social media is the right platform for him,” says a colleague. Keeping himself abreast with news from different sources—hard copies and the internet—he reads and often recommends good reads by way of social media. With all his ability to change with times, Wagle has not compromised on the depth of any story; indeed, his movement from newspaper to magazine to TV to online, including forums like Twitter, has been seamless. He has used them to deliver his point of view to a wider and younger audience. Wagle has won several awards, including Sanskriti award, Communal Harmony Award and Samajik Krutadnyta Nidhi Award. He was also awarded the best TV Editor and the best prime-time anchor of the year awards in 2011. Wagle has written a book on the Mumbai riots and edited a book on playwright Vijay Tendulkar. Beside, he has translated the book Election 2014, written by Rajdeep Sardesai, into Marathi.